Does anyone remember the 1995 TVB's "Five tigers " namely Louis Koo, Leo Ku, Hawick Lau, Carlo Ng and Ho Yuen Hang? At that time, they were very young. Now everyone has their own developments. 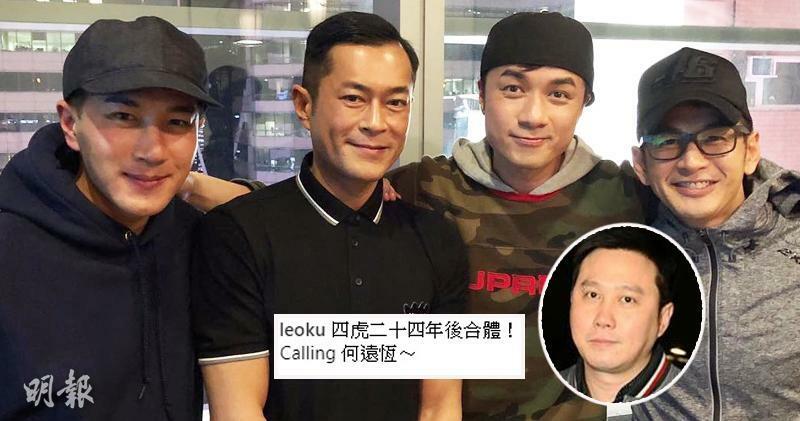 Leo, Hawick and Carlo are already married while Louis is the president of Hong Kong Performing Artistes Guild, and Yuen Hang is currently dating Rain Lee. Despite their busy schedules, they continue to meet up with each other. Six days ago on Instagram, Leo shared photo of himself with Leo, Louis, Hawick and Carlo and left a message: "Four tigers reunion after 24 years! Calling for Ho Yuen Hang!" 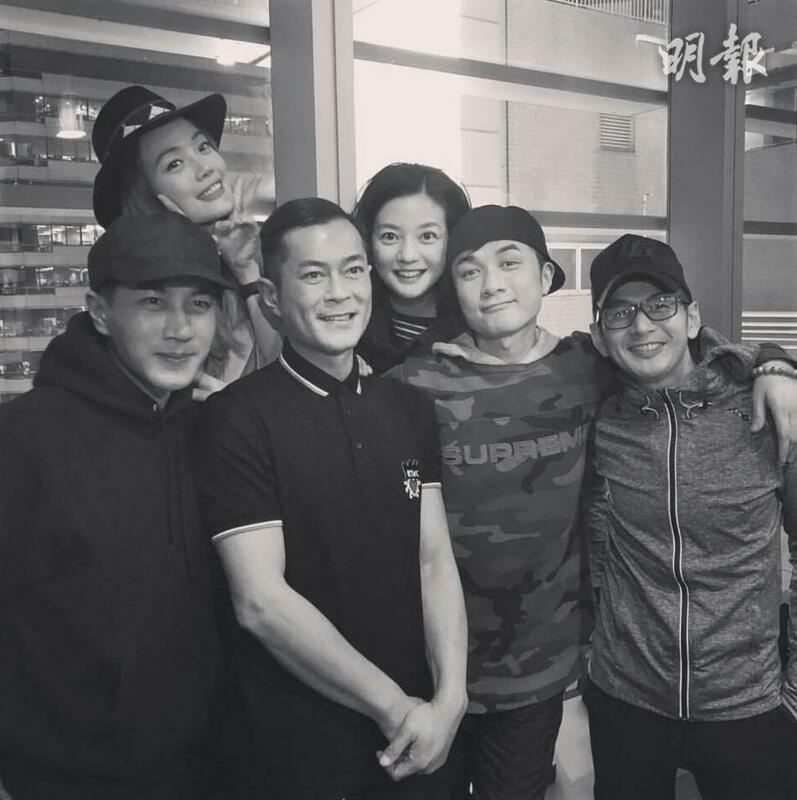 Louis uploaded photo as well and said: "The five tigers at that time and today is the first reunion after 24 years! It is definitely happy news in dog year!" We suppose everyone is looking forward to seeing the reunion again. Can't believe I've been watching these guys on screen for 20+ years. I feel like I'm the only one who aged. So glad to see all of them doing really well. Hopefully a group photo of 5 will be soon.